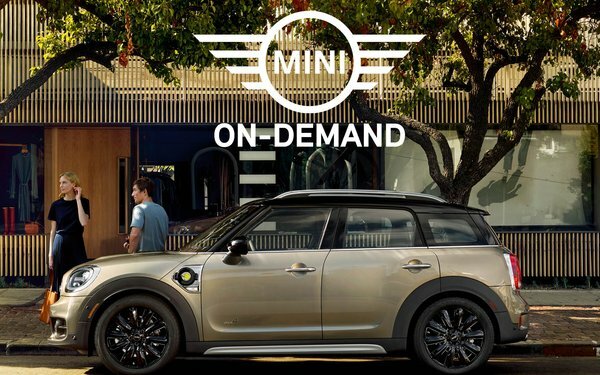 Mini is using Twitter to offer consumers the first-ever “Tweet to Test Drive” on-demand car delivery in lieu of a dealership visit. Instead, the dealership will come to the consumer in the promotion, which is being facilitated by experiential technology platform Fooji. The offer will be available exclusively in San Francisco and Los Angeles from Oct. 30 to Nov. 30. Vehicles available for a test drive are the Mini Countryman and Mini Countryman plug-in hybrid. The process is straightforward: Consumers tweet #MinionDemand to @MiniUSA, and receive a link to sign up. They then enter delivery information and schedule the test drive. After they submit the order, a Mini representative will arrive at their door during the scheduled time frame. This is the first time MIni has used Twitter in this way. Besides the tweets, there is a paid promotional push via Twitter, per a Mini spokesperson. Brands are continuing to find new and creative ways to connect with audiences on Twitter, according to a Twitter spokesperson. Twitter audiences are a strong demographic to engage, according to research cited by the company. They tend to be leaders, not followers, with 44% self-identifying as being “leaders,” and 43% saying they “often take initiative in social situations” vs. 35% and 31% when compared to the general Internet population. Two out of three non-Twitter users say “Twitter users are among the first to know the latest news and information,” and 52% of people say a person on Twitter made them aware of new brands or products for the first time. Two out of three says Twitter users influence purchases of their friends and family.